Manufacturer & Supplier of LDPE Sheet & Low Density Polyethylene Sheet. Our product range also comprises of Rubber Hose, Industrial Rubber Hoses and Rubber Sheets. With rich industry experience and expertise, we are engaged in manufacturing, exporting, wholesaling, trading and retailing LDPE Sheet (Low Density Polyethylene Sheet). 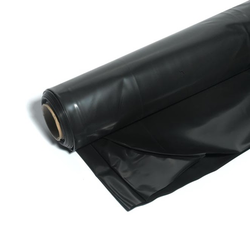 Extensively used for protection of liquid contamination in the agriculture industry, these sheets are developed in adherence with the international quality standards. Knitting a vast distribution network, we aim to dispatch our range in stipulated time-period.